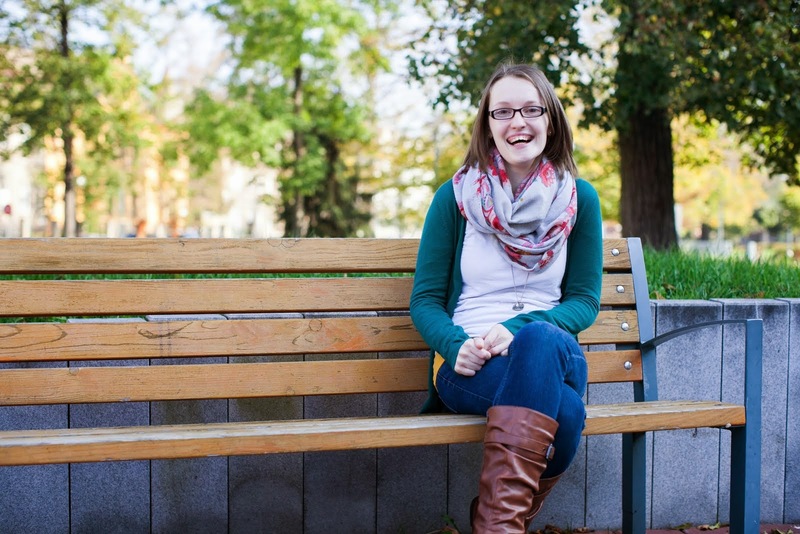 raising ebenezers: Fall Conference Begins! Tonight Fall Conference began! 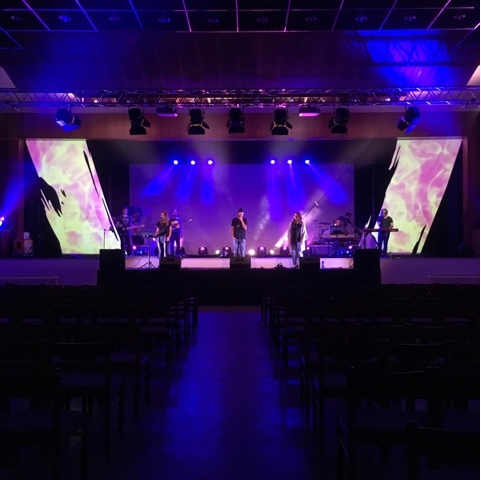 The above photo shows the sound check and thirty minutes later the seats were filled with 350 leaders from across central and eastern Europe! 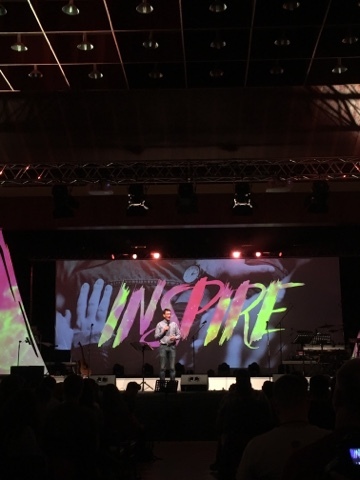 The theme of the conference is Inspire and we're going to be spending the week looking at three movements of God - in Acts, in the Moravian movement, and today. 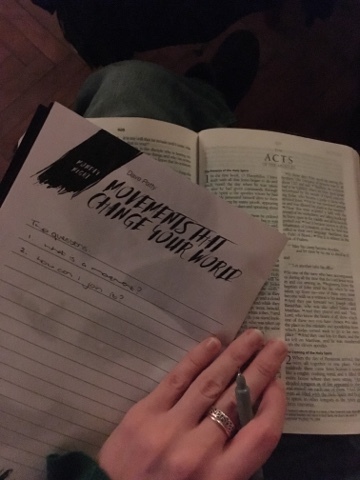 As we study these movements we'll be asking two questions - what is a movement of God and how can I join it? I'm so excited to be here this week, and even worshipping alongside these brothers and sisters who are serving in these nations. Would you please join us in prayer this week - that we would be filled with faith as we look to the harvest fields around us and so excited to see God move in a mighty way? If you are a Facebook user you can also join us as we're live streaming the evening sessions each night. So, 7-9pm Czech time you can join us by going to the Josiah Venture Facebook page and catching the live stream.